HomeEnhancing Practical Maths with Math Journals and MyStory app. As confidence grows in using Maths Journals, children can begin to ‘app smash’. 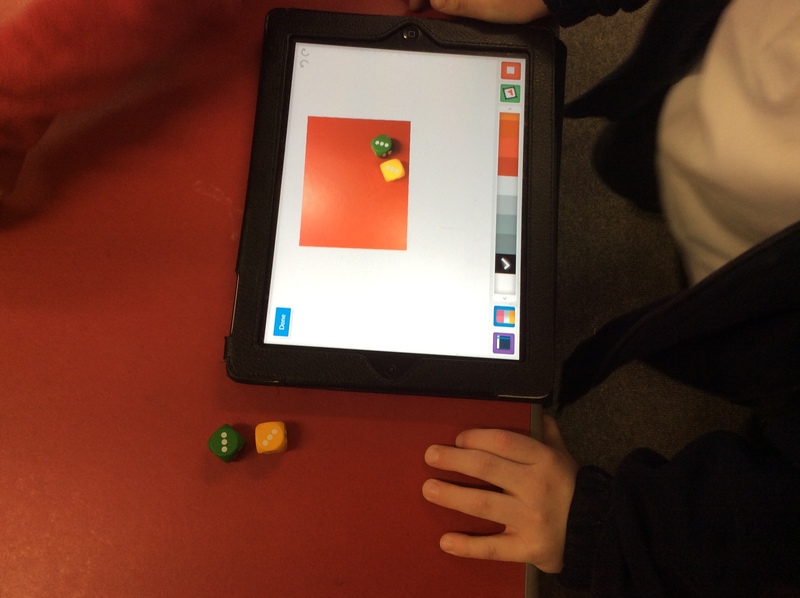 This is where the maths apps and games can further enhance learning by using Maths Journals. Kristi Meeuwse writes about this here too. 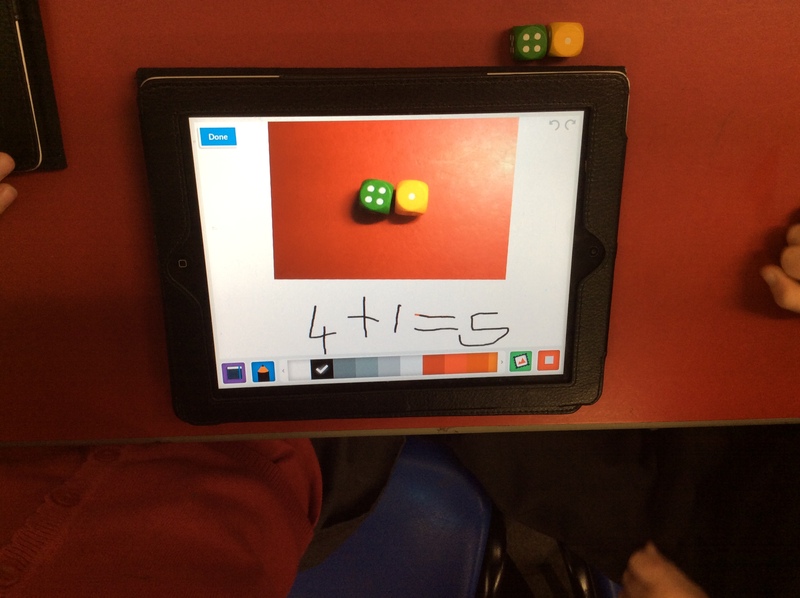 When the child is using a maths app, they can screen shot the iPad (pressing home and sleep/wake together) which saves an image of the current screen to camera roll. Back in MyStory and their Maths Journal book, the children can then insert this screen shot to their page and make further marks or recordings of their work. To engage with Maths Journals, children need to be confident in the basics of using iPad and iOS skills. My class have been capturing photographs and videos on their iPads since September, inserting these in to book creator apps and other animation apps. Using Maths Journals has been a great way to teach app-smashing skills. I modelled a good example to the children before Math Journal sessions and children used their iPads alongside me. Using Guided Access, built in to iOS Accessiblity, assisted with the initial use of Maths Journals as it keeps the children focused to the MyStory app. When working across apps, Guided Access prevents app-smashing. 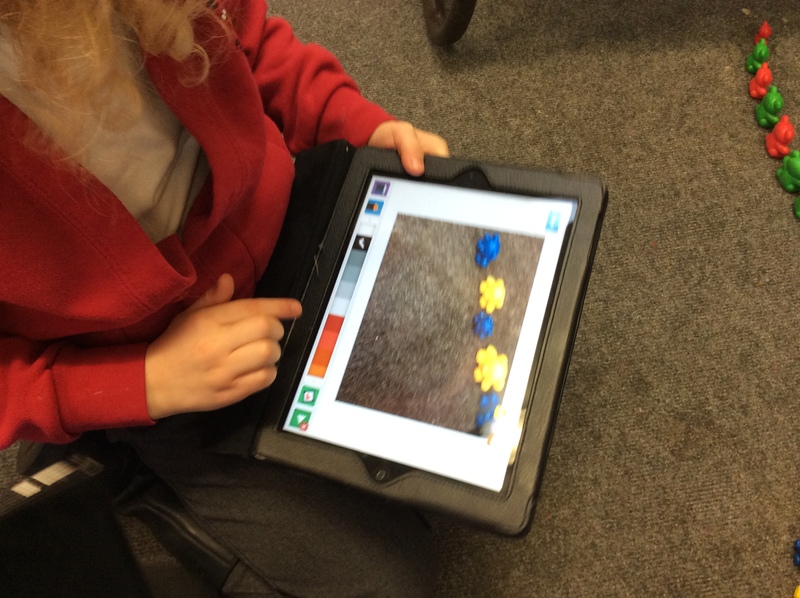 For a Maths Journal session, children use their iPads independently. The Maths Journal capture their independent maths or their exploration in play. It is a running journal of their own maths work and supports my assessment which informs adult-directed teaching. 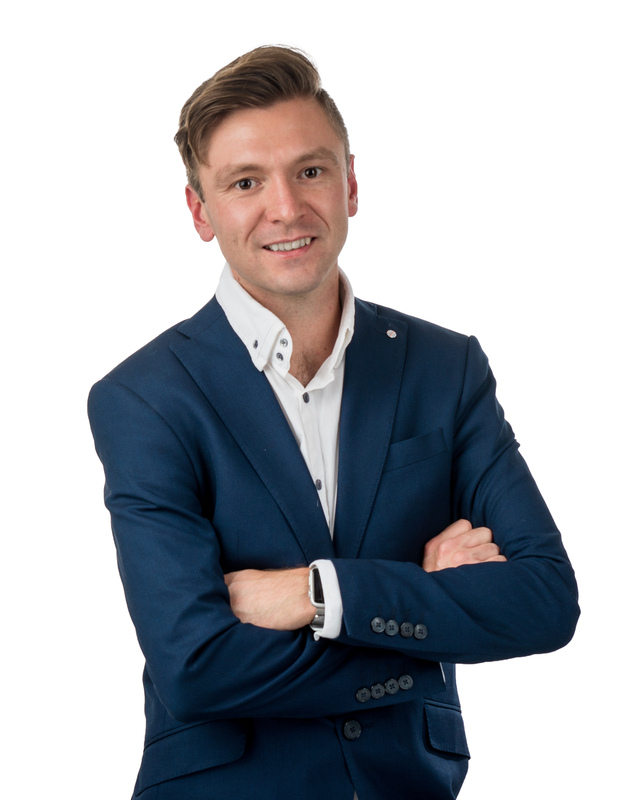 It means that children can produce work without making marks on paper or being questioned extensively after the activity has passed. It can focus them on using the resources for maths objectives. I have seen greater enhancement of maths understanding using Maths Journals on iPads. 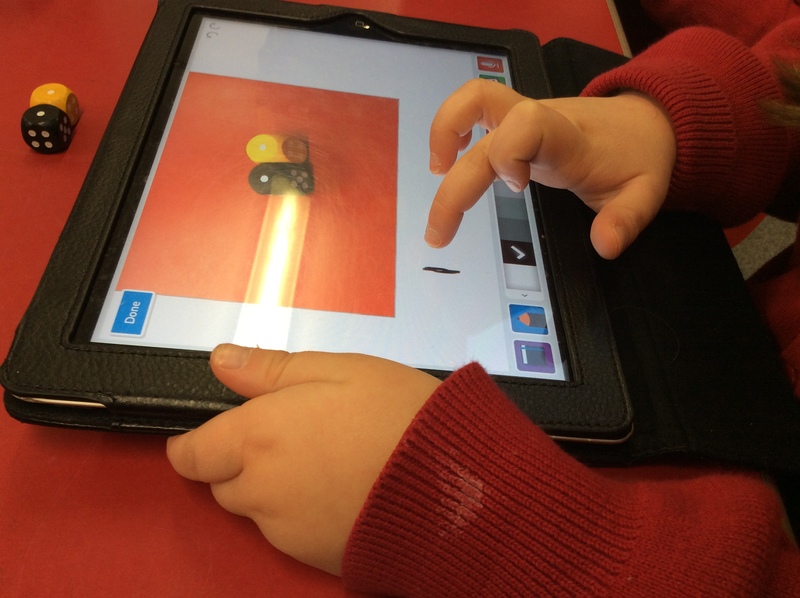 Children engage with the language of maths in their practical activities when recording their work on iPads. It gives children a choice. Their practical work is valued by the opportunity to photograph it for their own record keeping. They can choose to record with marks, numbers, symbols and of course their own voice. The way that they present their findings and understanding is their choice. Download My Story from the AppStore. 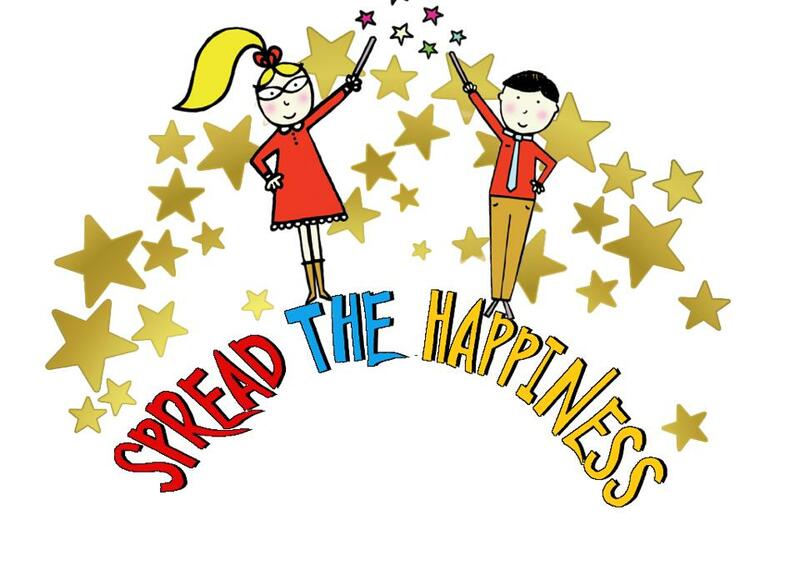 ← Introducing MakeyMakey to Early Years Children.